When hurricanes Harvey and Irma swept through the south in 2017 leaving so many people devastated throughout Texas and Florida, we knew we had to do something. 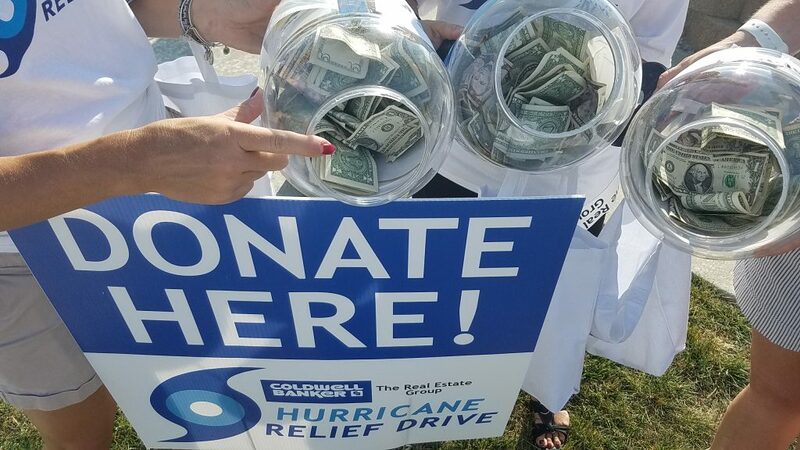 We felt that, given the size of Coldwell Banker The Real Estate Group, with its 50 Illinois and Wisconsin offices and over 1,300 agents, managers and staff, we could surely pull together a hurricane relief drive that would make a sizeable impact in helping people rebuild their lives. In less than two weeks, the marketing team organized a company-wide, 12-hour driveto raise funds for those affected by the hurricanes. Our network ordered materials, applied for permits, partnered with local businesses and infiltrated social media, all to raise awareness for the drive and to raise as much money as possible. 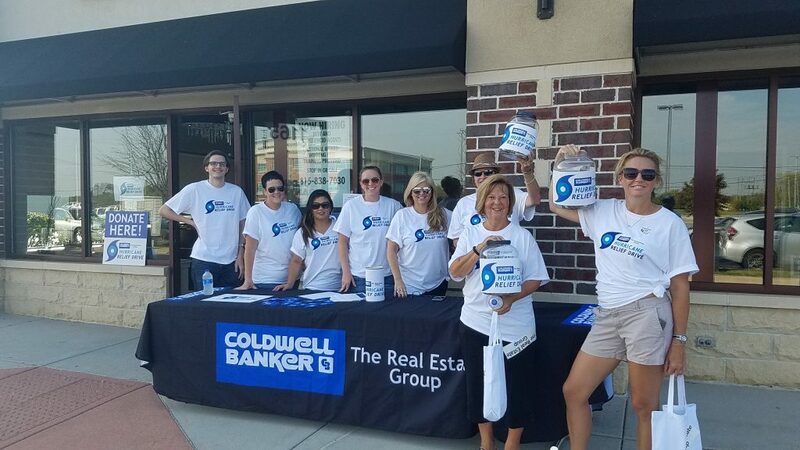 In those 12 hours on September 26th, 2017, our 50 Coldwell Banker The Real Estate Group offices across Illinois and Wisconsin raised more than $42,000 in cash plus two semi-truck trailers nearly full of supplies. Because we had never organized a company-wide effort like this, we weren’t sure what to expect. Sure, helping the hurricane victims was the primary objective, but what happened without us even knowing was something we’ll never forget. Part of Coldwell Banker The Real Estate Group’s growth strategy has been executed through mergers and acquisitions throughout Illinois, Wisconsin and most recently, Indiana. With that comes a melding of people from different regions, different backgrounds and different business practices. And while we work hard to create consistency across our large Midwest footprint, we also work hard to preserve what is most important in real estate: community. For the first time ever, our company came together as one. Not as one name, Coldwell Banker The Real Estate Group, but as one body of people where, for 12 hours, nothing else mattered except helping the victims of the hurricanes. It was an amazing feeling knowing that our counterparts across a stretch of 500 miles were doing the exact same thing at the same time. We truly felt like we were all in it together, because we were. When we settled back into our day-to-day after the hurricane relief drive, I couldn’t help but think about how we could recreate that feeling we just had. It wasn’t long after that we learned about Coldwell Banker’s “Old Dog, New Dog” commercial and details about the next “Homes for Dogs Project.” It was an obvious opportunity for us to once again come together as a company, forget about everything else for a weekend and focus on serving our communities. 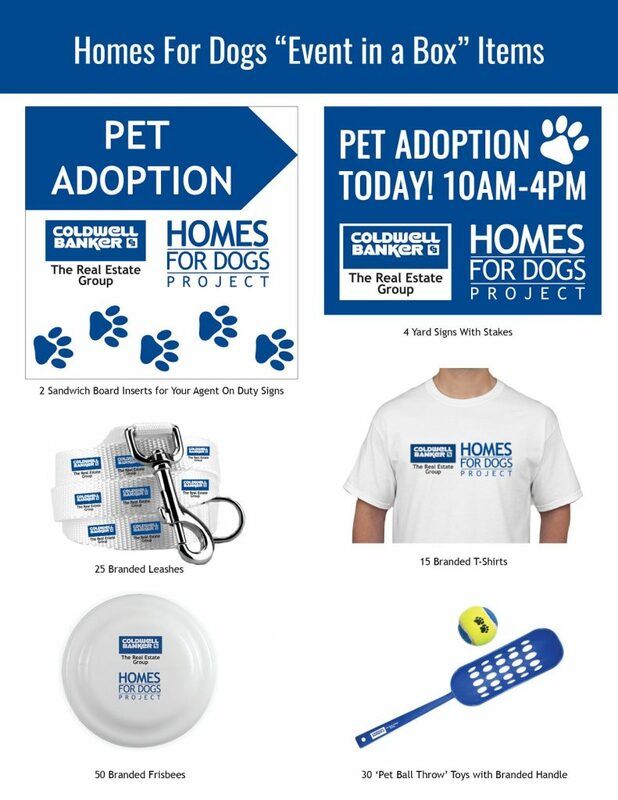 With the next Coldwell Banker National Pet Adoption Weekend soon approaching, we are preparing a weekend of local events to support the Coldwell Banker “Homes for Dogs Project” across Illinois, Wisconsin and Indiana. In 2017 just a few offices participated in Homes for Dogs. 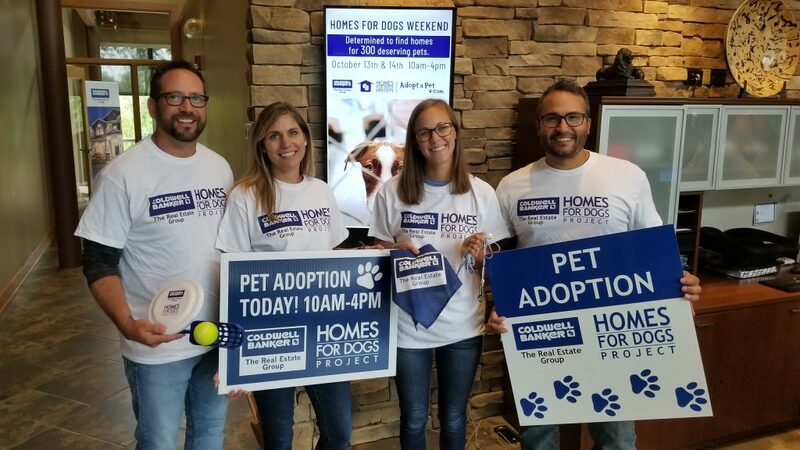 In 2018, over 60 Coldwell Banker The Real Estate Group offices are partnering with shelters, humane societies and clinics in their communities with the goal to find homes for 300 deserving pets on October 13th and 14th. We have an extensive marketing plan in place, including media outreach, paid social media ads, pet preview videos and an extensive day-of Facebook Live content schedule. We are also providing agents with the opportunity to sponsor a pet adoption by paying the adoption fees on behalf of the new parents. Since our marketing team of four can’t be everywhere across three states on that weekend, we created what we call an “Event in a Box” to assist each office in preparing for their event. This kit comes complete with signs, giveaways, a local marketing plan and tips for hosting a successful event. Some are hosting events at their office, some at their local shelter. There are a range of activities being planned, from raffles to free food to free dog obedience training to live music. All to attract those who may be considering adopting a pet and to do it on either October 13th or 14th during Coldwell Banker The Real Estate Group’s Homes For Dogs National Pet Adoption Weekend. While we hope to find homes for as many pets as possible in the communities we serve, we also hope we get that feeling we did a year ago and bring our company even closer together.